As regular readers of Nappy Valley Net will know, picking a destination for the annual summer holiday isn’t always the easiest. 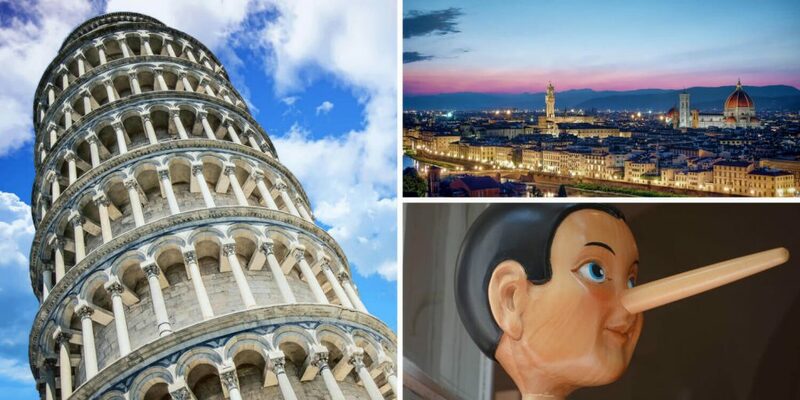 After sifting through guidebooks to decide on a destination, and planning out the very delicate ratio of child-friendly activities with things that Mum and Dad would rather do, it’s tempting just to throw in the towel and take a staycation (link to UK Holiday piece). Worry no more – we’ve teamed up with Chic Retreats to bring you five wonderful destinations that will be sure to thrill children and adults alike, all reachable by a direct flight from London. From cultural hotspots to laid-back beach holidays with a twist, we’ve got you covered. 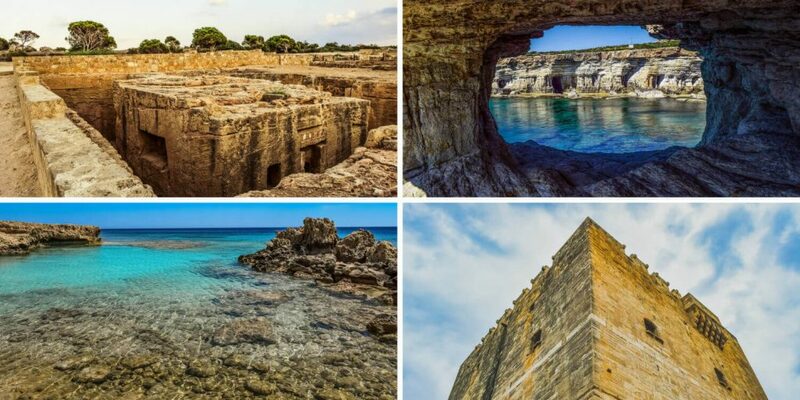 Mixing ancient charm with European chic, Cyprus is a melting point of culture. Though the island may be small, it’s packed with great attractions, beautiful countryside and sandy beaches. Base yourself in Paphos, on the island’s western edge, where you’ll have excellent access to a range of family-friendly aquatic activities. If you fancy an alternative to the beach, the kids will love the Aphrodite Waterpark for a spot of culture and spine-tingling thrills, take a tour of the mysterious Tomb of the Kings, a sprawling ancient acropolis. For a bit of an adventure, cross the Green Line into Northern Cyprus for secluded beaches and dramatic ruins. St. Hilarion Castle is particularly impressive, and legend has it that it served as the scene for the castle in Walt Disney’s Snow White. The nearby Kyrenia Shipwreck Museum will wow your little ones with its hulking ancient shipwreck, sunk off the coast by pirates in the 4th-century BC. Flights from all major London airports fly to Pafos and Larnaca International Airports. Sun-kissed Mallorca is perfect for lounging on the beach while your little ones splash about in the warm Mediterranean. The sandy stretch of Playa de Muro is the island’s most family-friendly beach, but it is popular If you’re willing to step off the beaten track, the island has plenty of secrets to shake up your holiday. The island’s capital, Palma, is home to a spectacular Gaudi cathedral and atmospherically winding cobbled streets, perfect for a morning’s exploration. Afterwards, take the vintage railway through pine forests and citrus orchards to the quiet town of Sóller. Picturesque and artsy, Sóller is ideal for lunch or an ice-cream, and there’s a vintage tram that will run you the short distance to the beach at Port de Sóller, which is perfect for small children. Families with slightly older children may enjoy taking a guided trip to Cabrera island, a national park with extraordinary wildlife diversity. From miles of beautiful and peaceful vineyards, to lively Gallic towns like Nimes and Montpellier, the Languedoc region has plenty to offer families looking for authentic rural France. For fairy-tale castles and mysterious caves, base yourself near Carcassonne. Le Cité in Carcassonne is one of France’s most popular sights, and the experience of walking around a medieval castle seemingly straight out of the history books will thrill children of all ages. The region is also well-known for its beguiling caverns; Grotte de Limousis, with its dazzling crystalline formations, is just a 30-minute drive from Carcassonne. 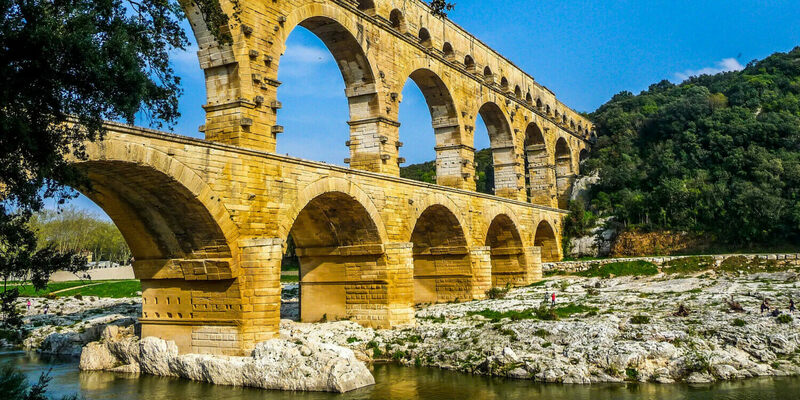 For those closer to Nîmes, take a trip to the UNESCO-listed Pont du Gard, an awe-inspiring ancient Roman aqueduct that spans the Gardon River. Families with older children can enjoy kayaking or canoeing between its arches. You can fly to Carcassonne Airport from London Stansted; alternatively, Montpellier has good service from London Gatwick and Heathrow. With dramatic scenery and mysterious Nordic legends, Iceland certainly makes for a very different holiday. With its geothermal hot springs, jaw-dropping glaciers and smoldering volcanoes, it’s the perfect place to bring those dull Geography lessons to life. The ‘Golden Circle’ encompasses four fantastic natural attractions in the southwest of the island, from the sweeping Þingvellir National Park, historic home of the Icelandic Viking parliament, to the dramatic Geysir Geothermal Area with its exploding geysers, and the breathtaking Gulfoss waterfall and Keriðcrater lake. If you’re willing to venture a little further from Reykjavik, you’ll find the extraordinary Jökulsárlón glacial lake with its colossal floating icebergs. While a summer holiday trip to Iceland will see the volcanic landscape laid bare in all its craggy glory, visit during the winter holidays for snow-blanked vistas and the chance to see the Northern Lights. 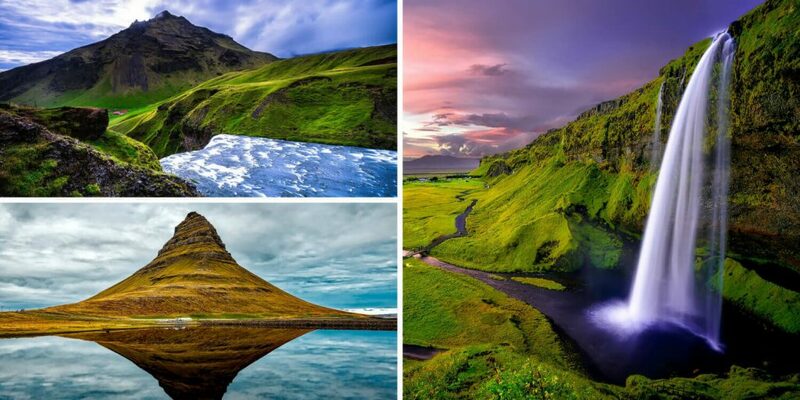 There are flights to Reykjavik from all major London airports. The home of small and independent, unique boutique hotels, Chic Retreats brings discerning travellers together with passionate hosts in some of the world’s most beautiful locales. Lets go on an Amazon Adventure!